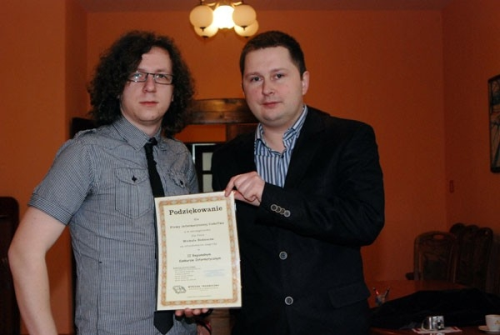 Winners Take Prizes – IT Competition Finished! 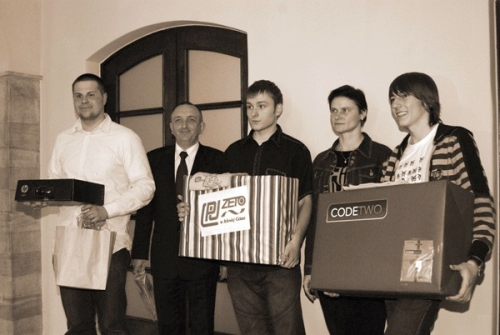 As we mentioned before, CodeTwo was a lead sponsor of an IT competition held by Karkonosze College for students of local secondary schools. The rivalry was intense, but, according to the local media, many participants were trying to devise a grand strategy to take the third place in the competition in order to win Play Station 3. 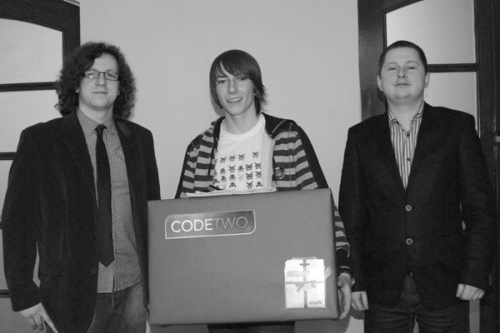 The second runner-up, Lukasz Siegiet, scooped up the most desired prize – PlayStation 3 and a game gift token – founded by our company. 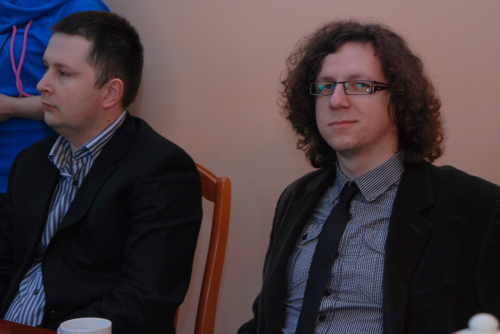 Those who placed 1st and 2nd, won a desktop computer (PC) and Ultraportable respectively. Accept our heartfelt congratulations guys! All pictures by the courtesy of Gabriela Stefanowicz. Guys! You look great in the pictures, even better than PS3!